Bore quality and safety procedures ensure a safe work environment with a strong approach in sustainable shipping. With Bore’s award winning preventative healthcare programme the company promotes well-being and healthy lifestyles onboard and ashore. 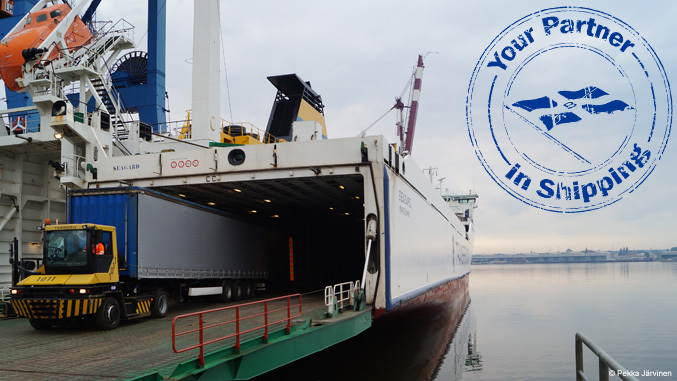 Bore is a modern, international shipping company with long history, recognized service quality and strong fleet. Constantly progressing and with the future in mind, Bore can offer economical and ecological transport solutions today. The Bore fleet provides services with vessels that are highly maintained, designed for year-round service with Ice Class 1A or 1A Super. The Bore fleet is suitable for the RoRo market. The RoRo Fleet consists of 6 RoRo and 2 RoFlex® vessels. 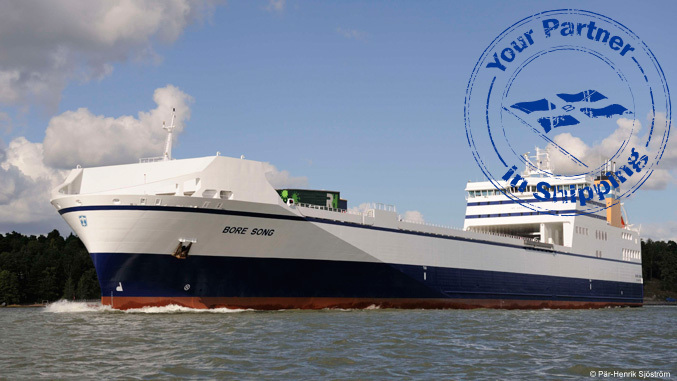 The RoRo vessels are sailing under Finnish flag and owned by Bore. The two Dutch flagged RoFlex® vessels are under Bore's ship management. Bore's 2 RoFlex® vessels are pioneers for a green generation shipping. Sailing under Bore's ship management, the RoFlex® vessels are part of Bore's RoRo fleet.